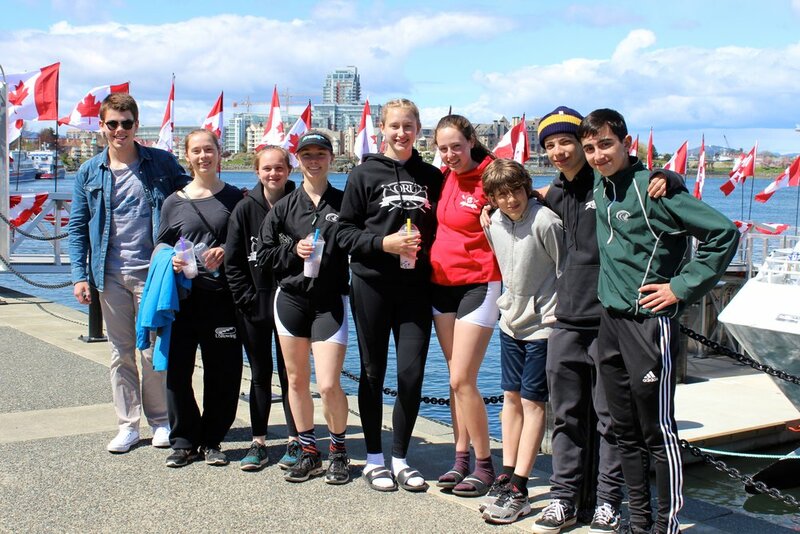 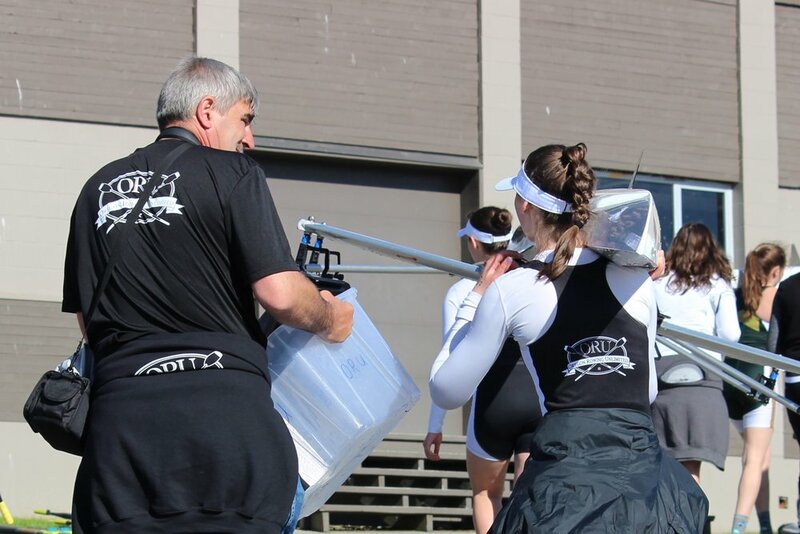 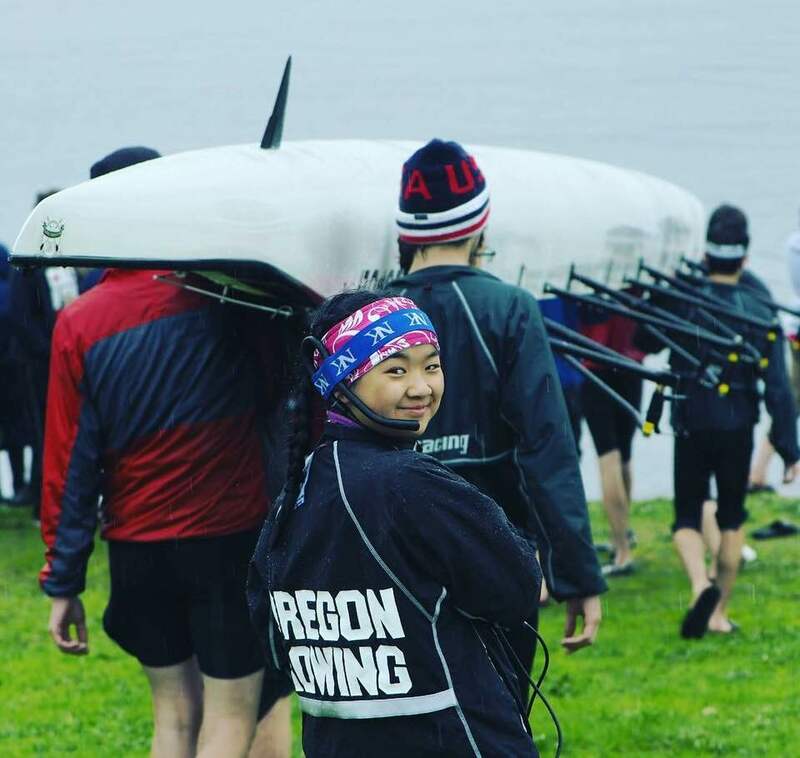 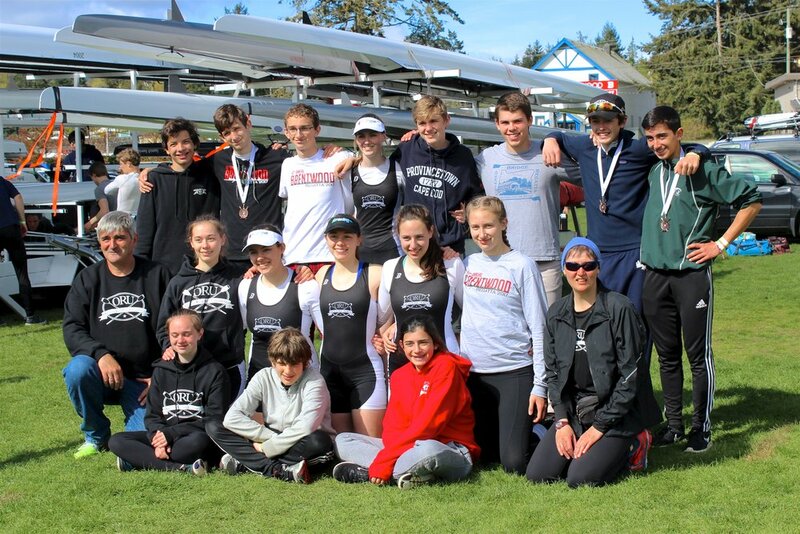 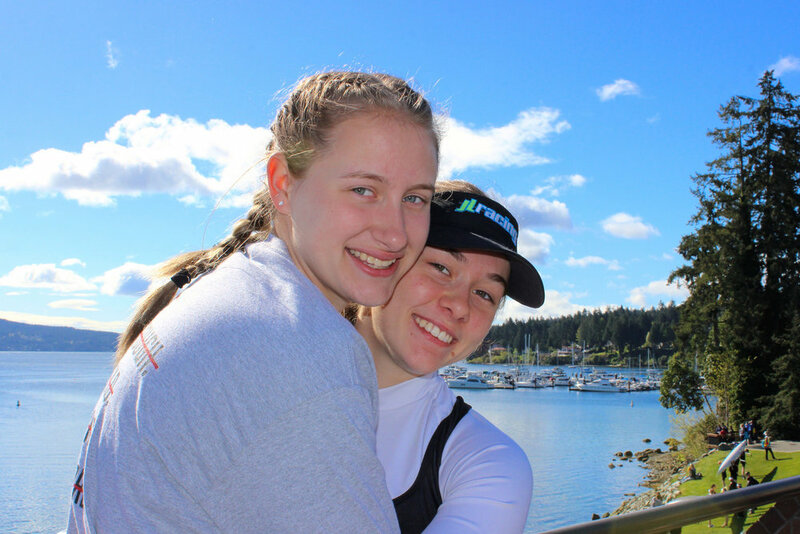 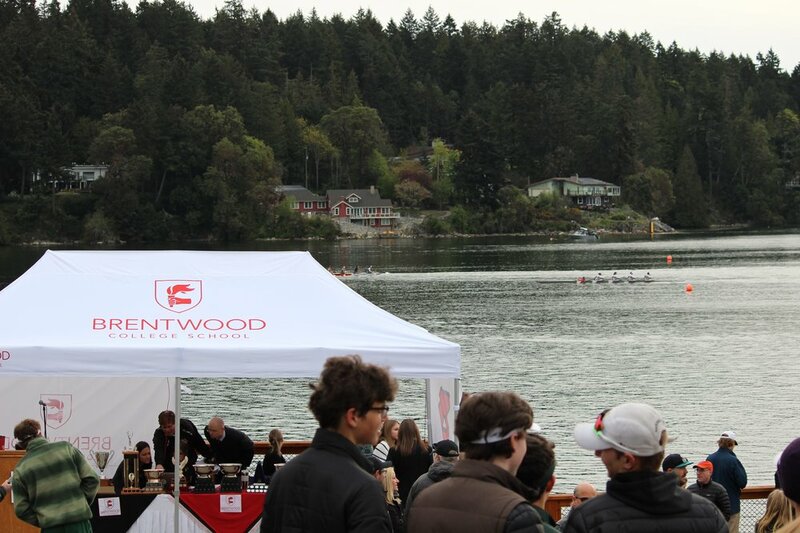 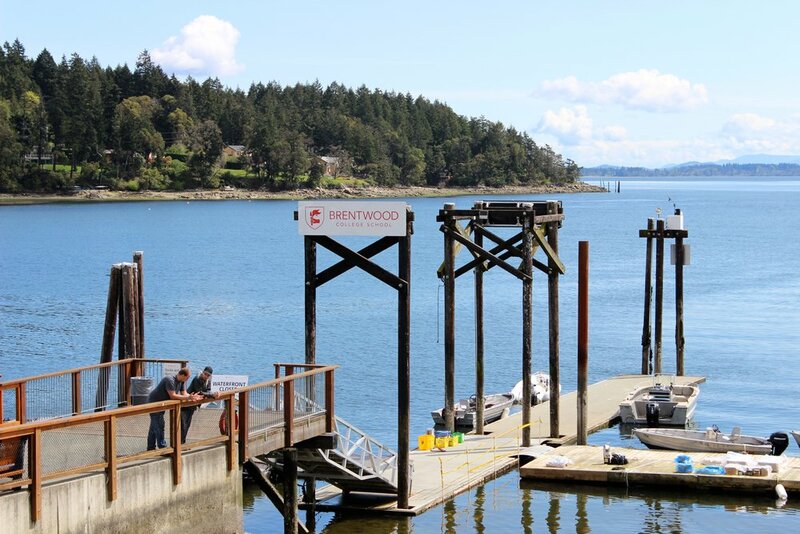 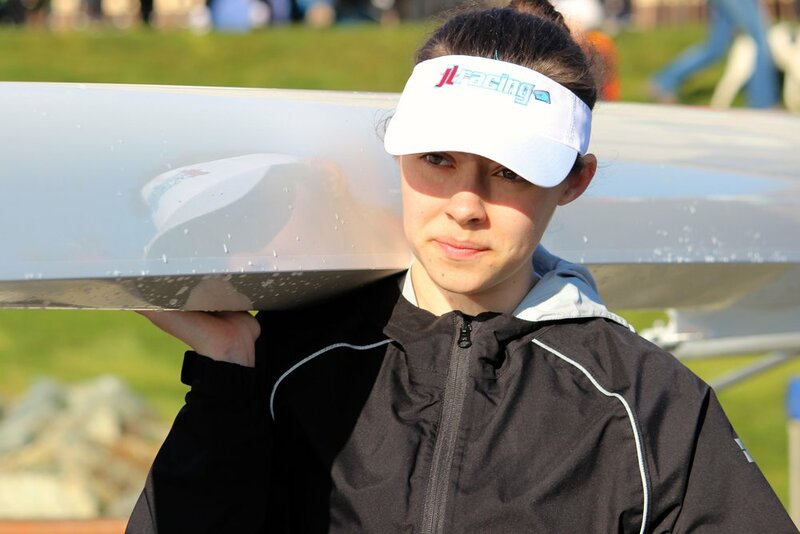 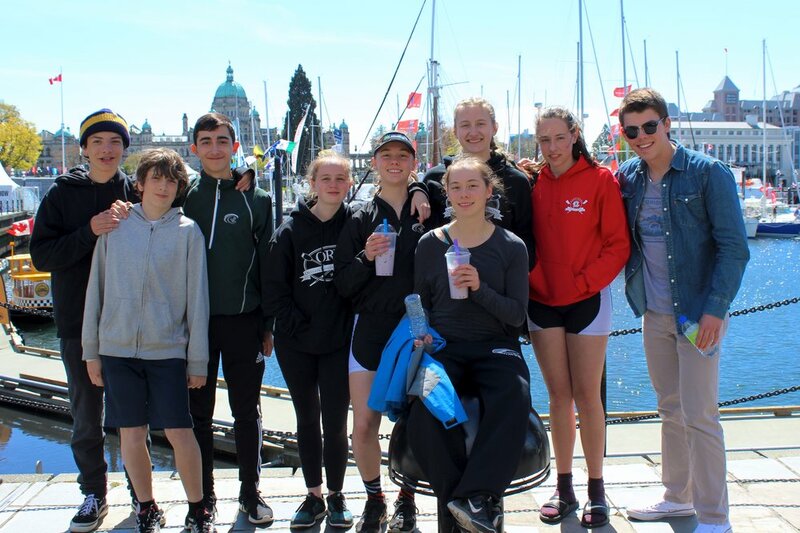 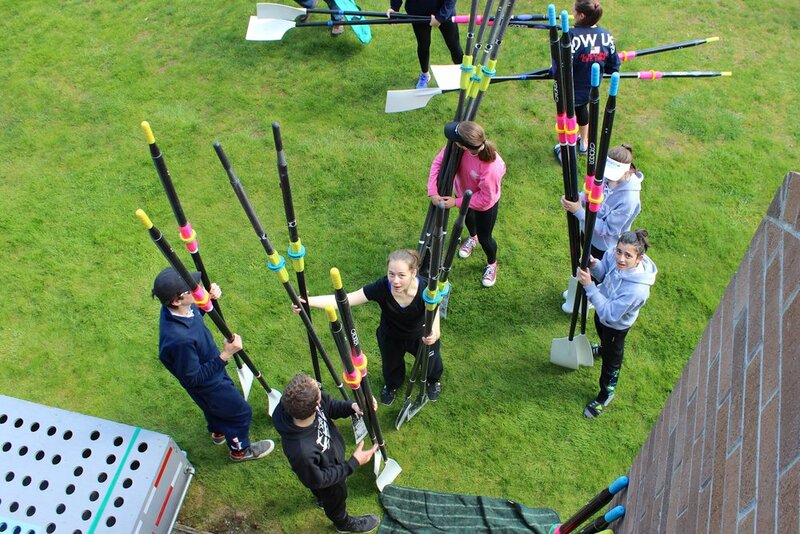 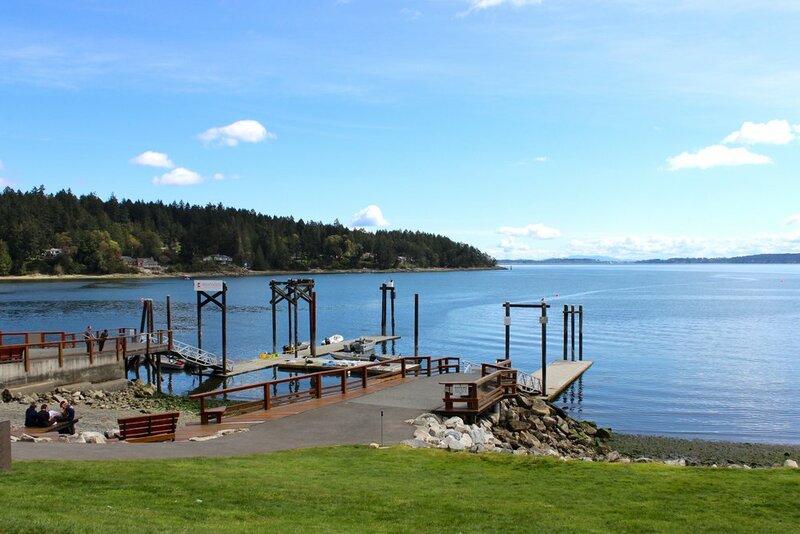 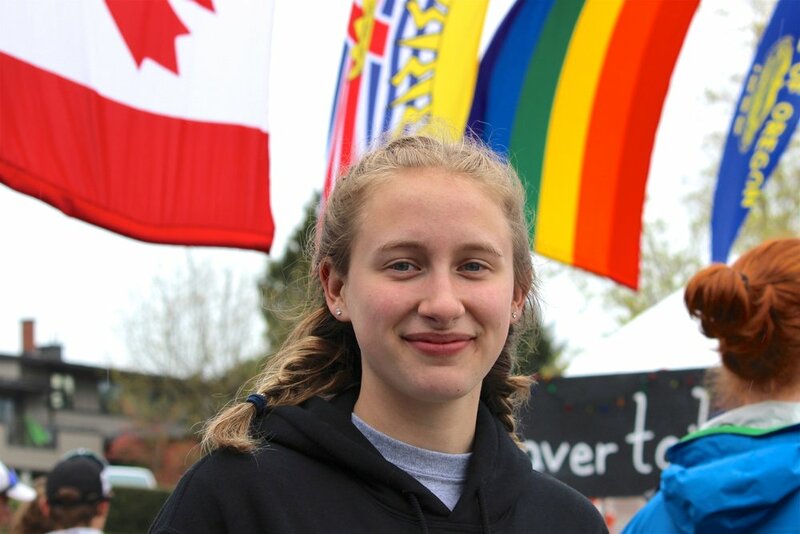 May 06, 2017 / Nadya M.
ORU Junior Rowers spent the last weekend on Vancouver Island at the Brentwood College Regatta, in beautiful Mill Bay, Canada. 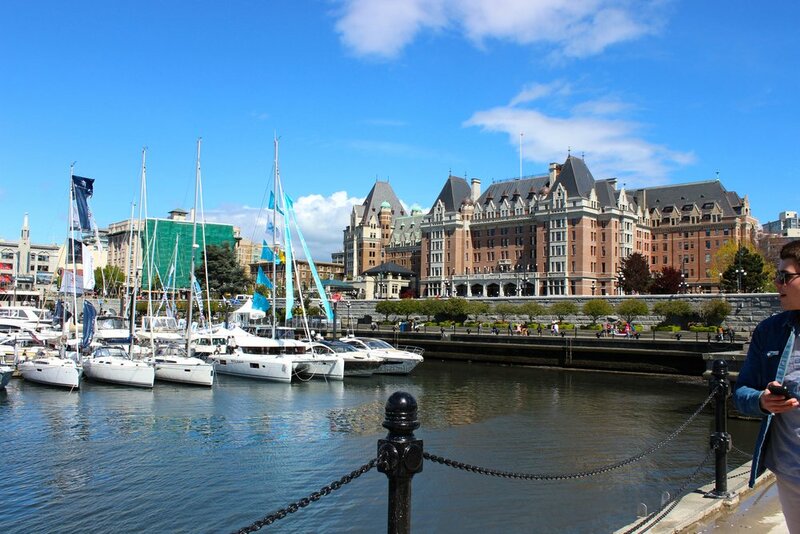 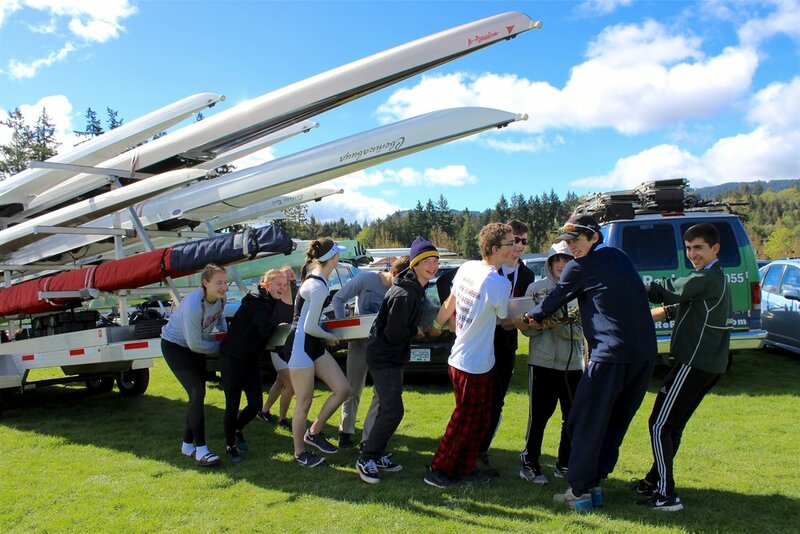 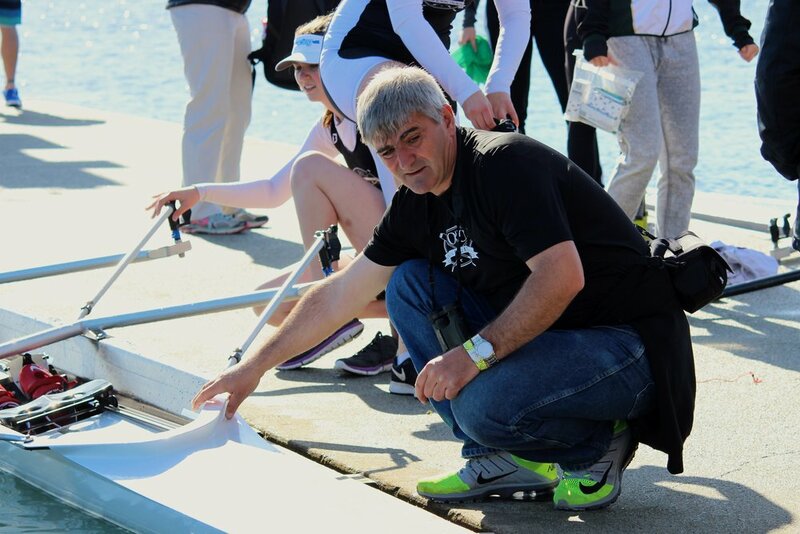 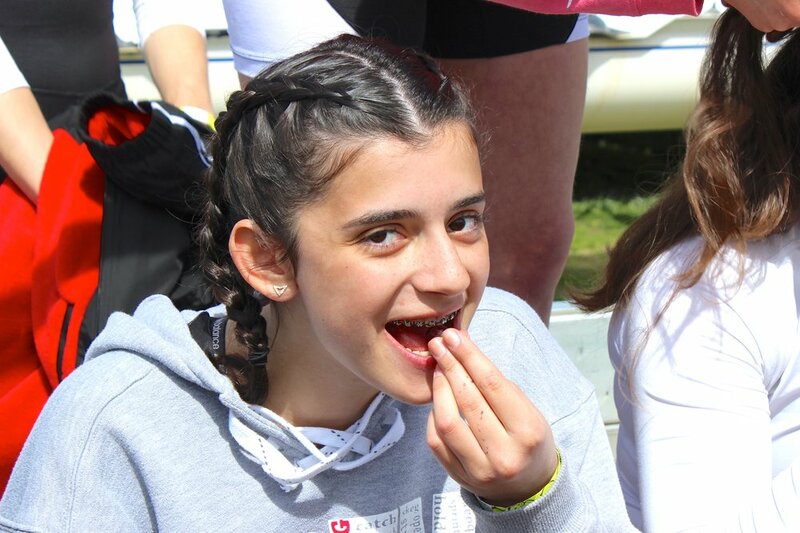 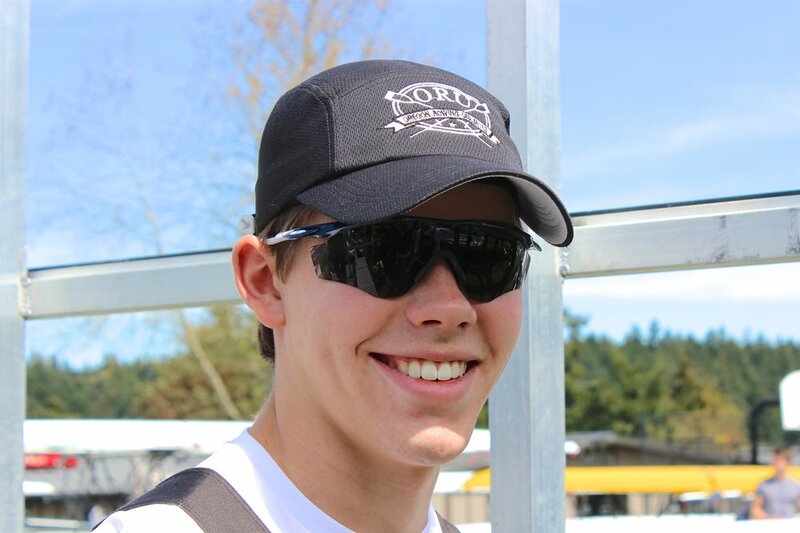 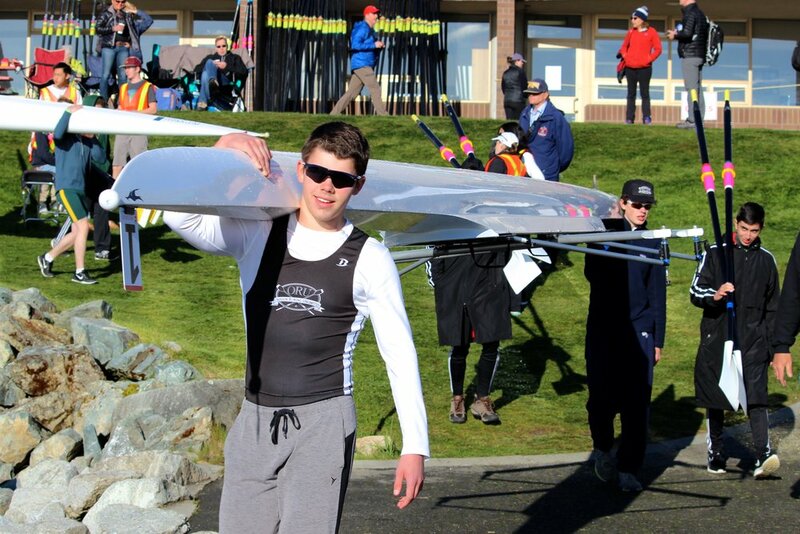 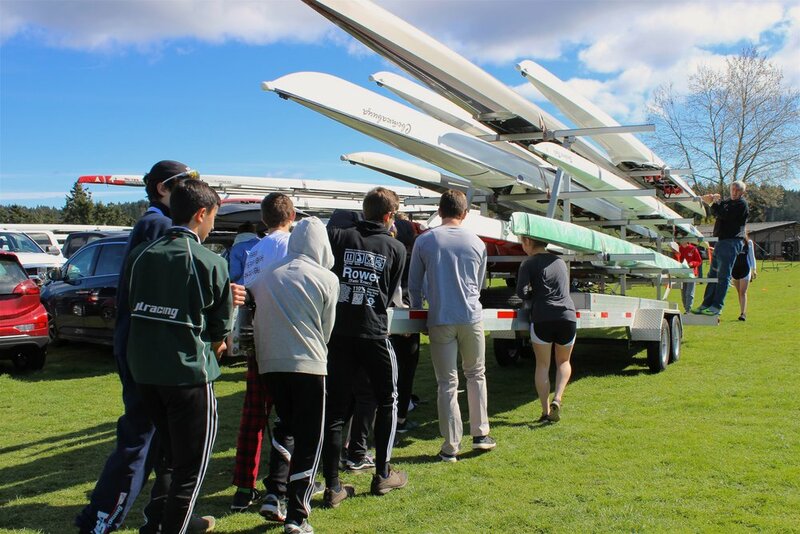 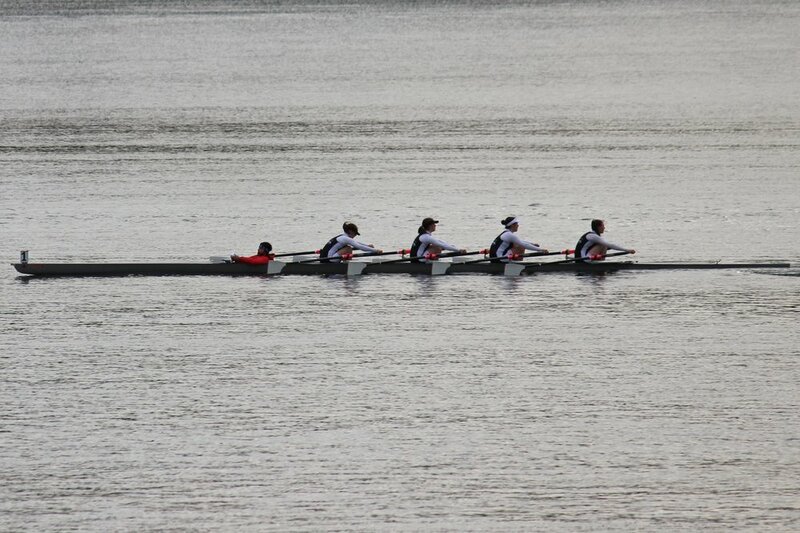 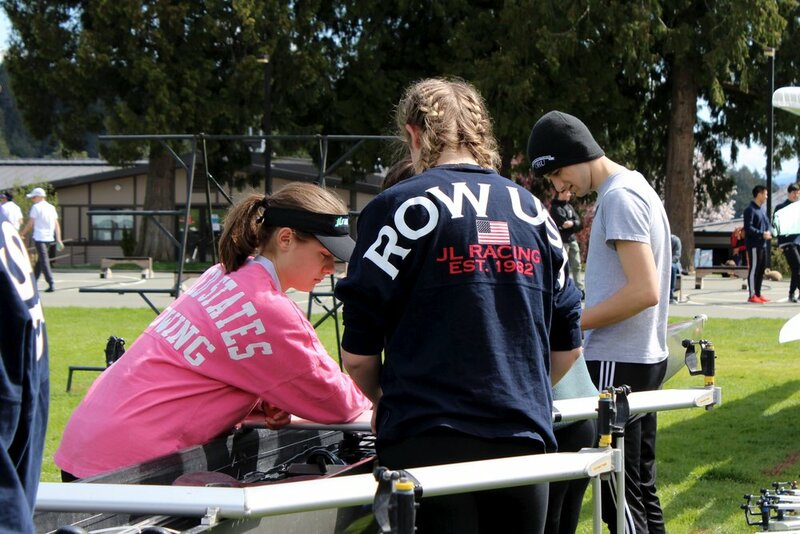 This regatta is one of the most prestigious high school regattas in North America. 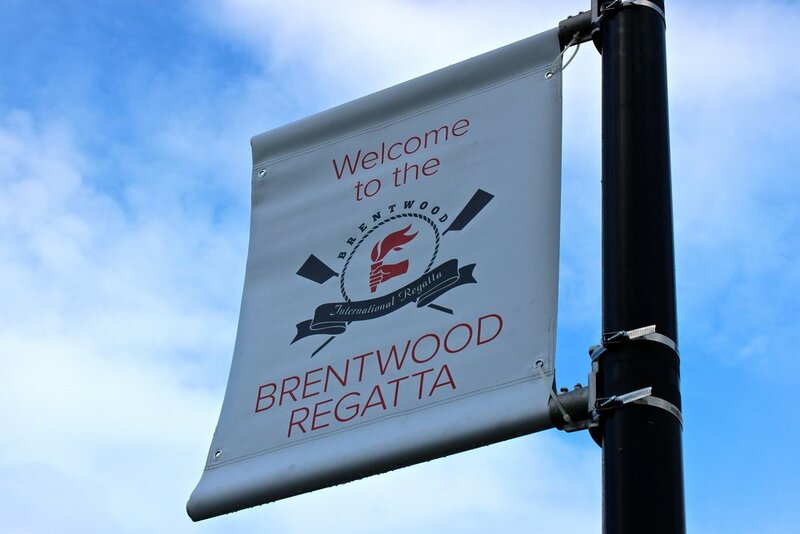 Because of strong winds, all races on Friday were canceled and the regatta was reduced to two days. 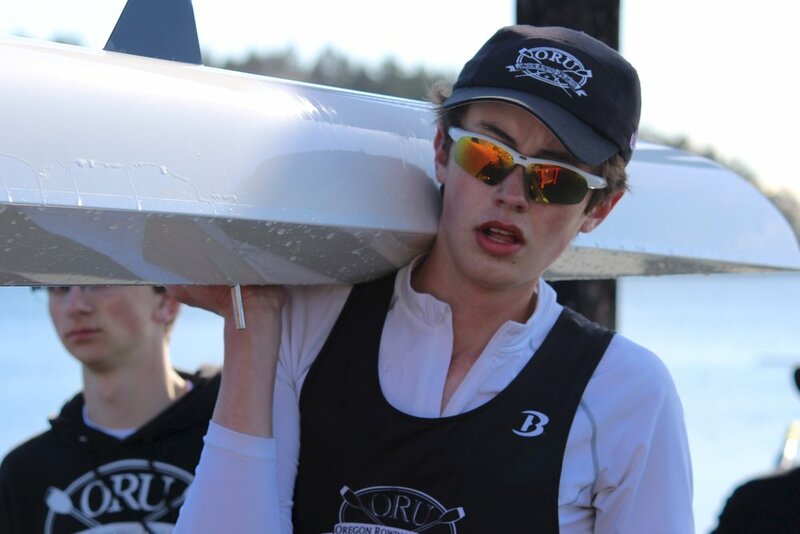 That made the regatta a little bit more demanding as all races became “timed finals,” meaning the top three boats across all heats of the event would earn medals. 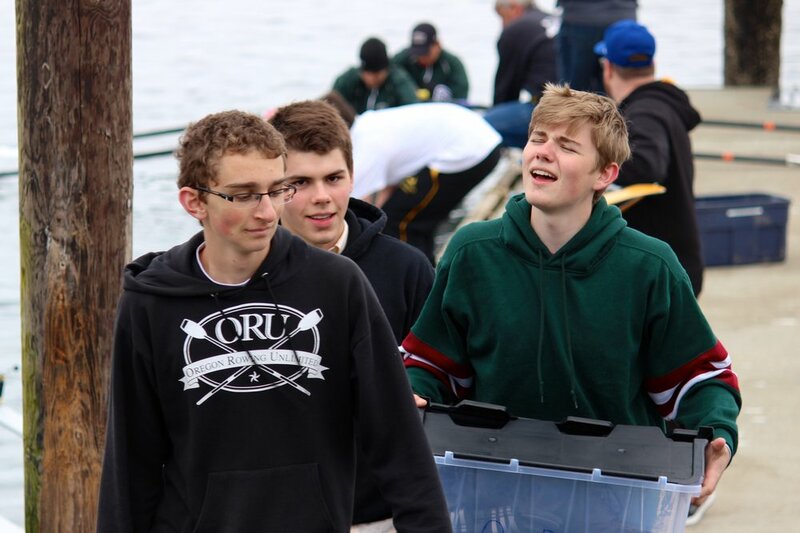 Despite the added challenge of the weather, ORU earned three bronze medals. 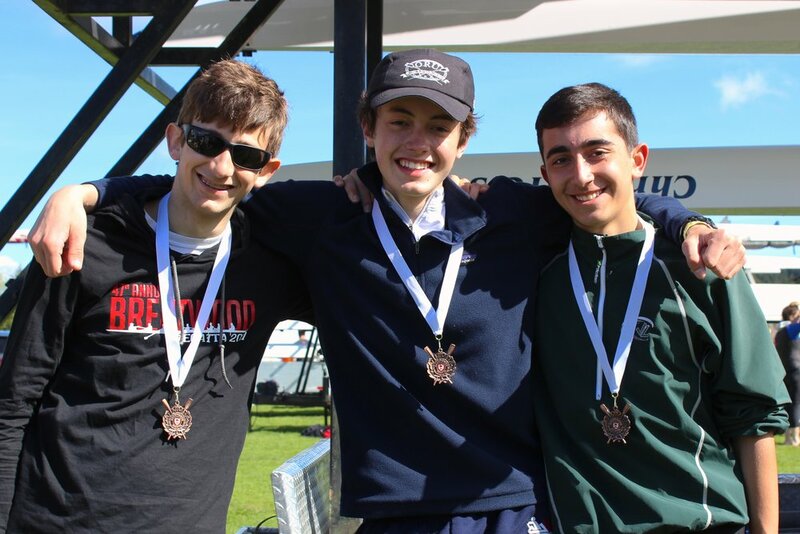 Bronze medals went to our Junior A Men’s 1x, Simon Hatcher, with a time of 5:45.88 and our Junior JV A 2x, Liam Zimmermann and Ivan Beremski, with a time of 5:28.26. 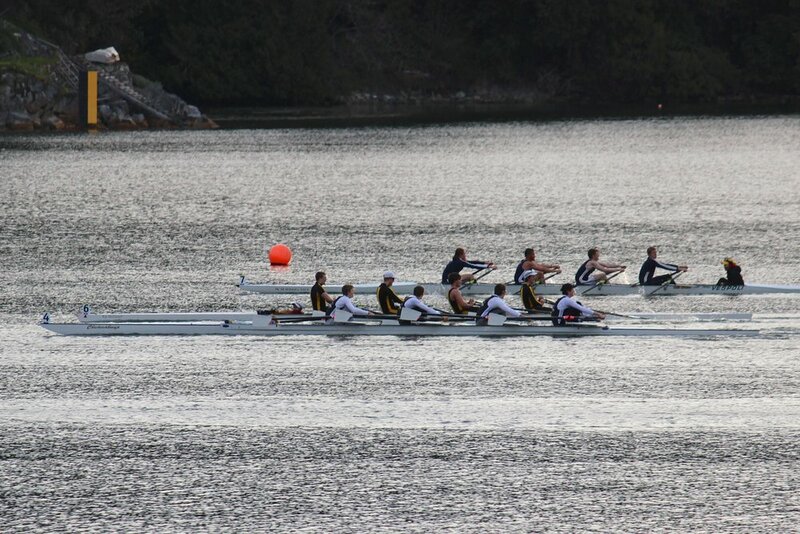 In our Junior A Lwt72 Men’s 4+, Liam Zimmermann, Griffin Palmer, Ari Grayzel, Ivan Beremski, and coxswain Milla Beremski got second in their heat with a time of 5:31.17. 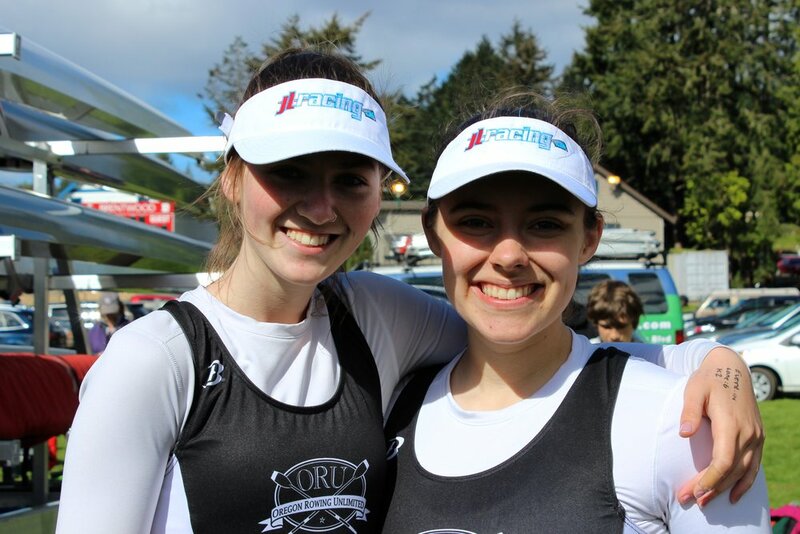 In our Junior B Women’s 2x, Cleo Whelan and Jasper Whelan placed second in their heat with a time of 7:10.22. 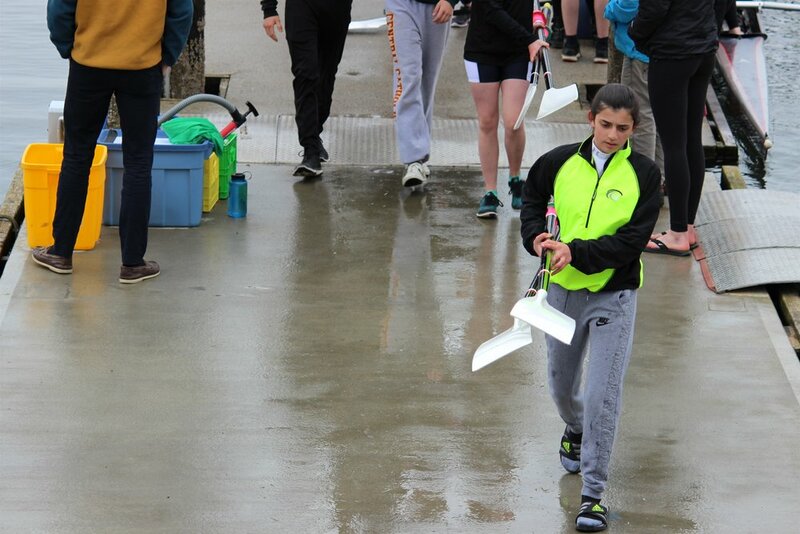 Desi Petrova and Amelia Vassallo placed third in their Junior A Women’s 2x heat, with a time of 6:48.1. 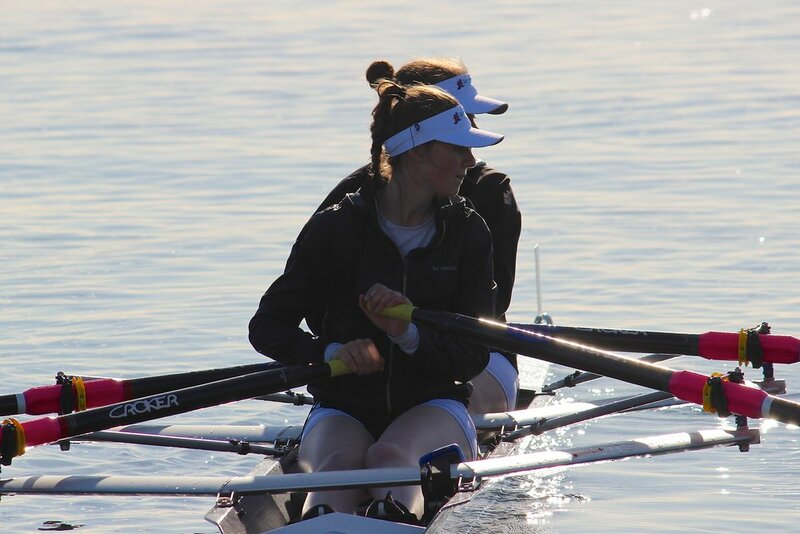 With a time of 7:52.64, the Junior B Women’s 2x, Milla Beremski and Rachel Whittington, placed third in their heat. 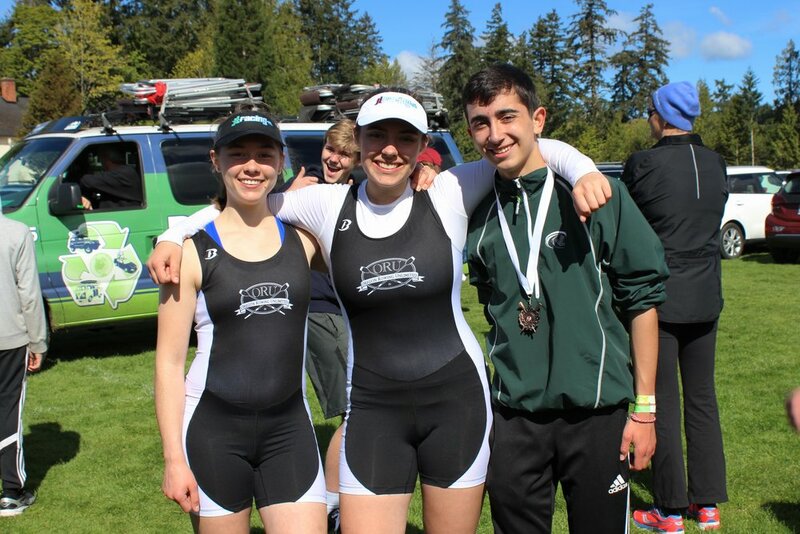 Our other Junior B Women’s 2x, Rory Schinkelwitz and Sophia Coseo placed third in their heat with a time of 7:25.89. 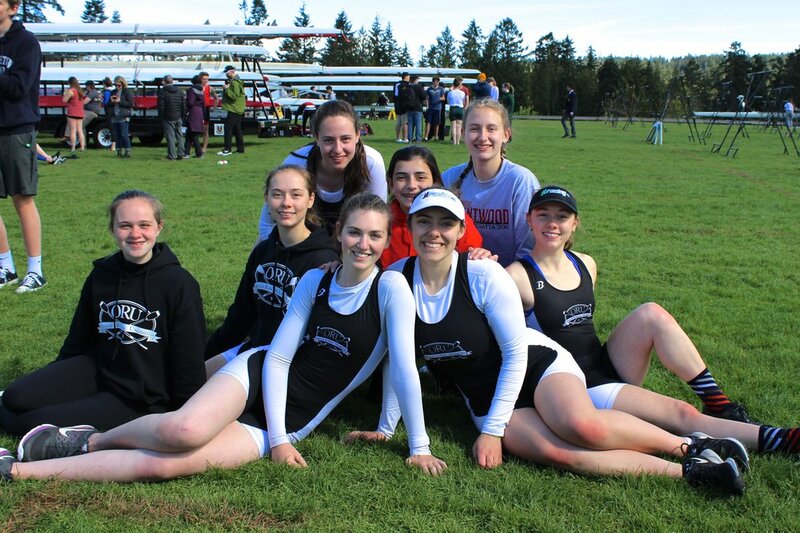 Our Junior B women’s 4x+, Rory Schinkelwitz, Sophia Coseo, Milla Beremski, Rachel Whittington, and coxswain Max Zimmermann placed third in their heat with a time of 6:16.28. 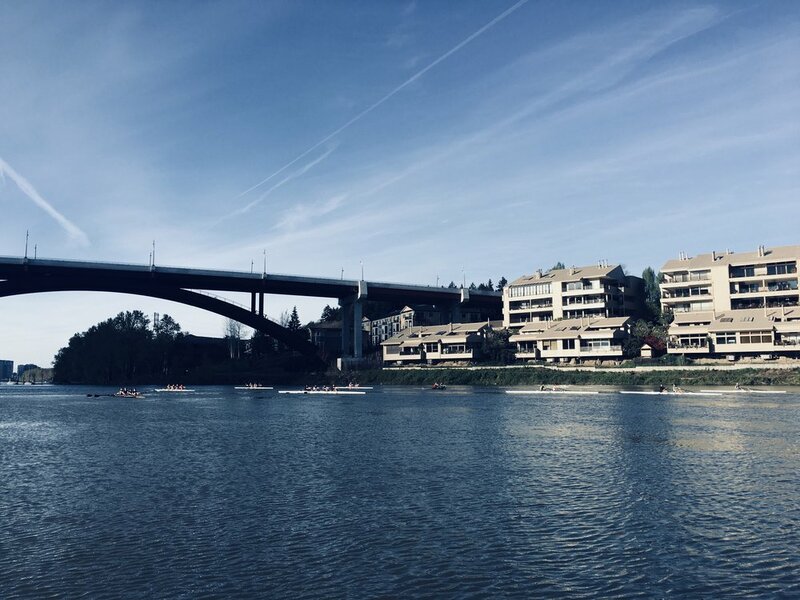 With a time of 6:00.83, our Junior A Women’s 4x+, Desi Petrova, Amelia Vassallo, Cleo Whelan, Jasper Whelan, and coxswain Milla Beremski placed third in their heat. 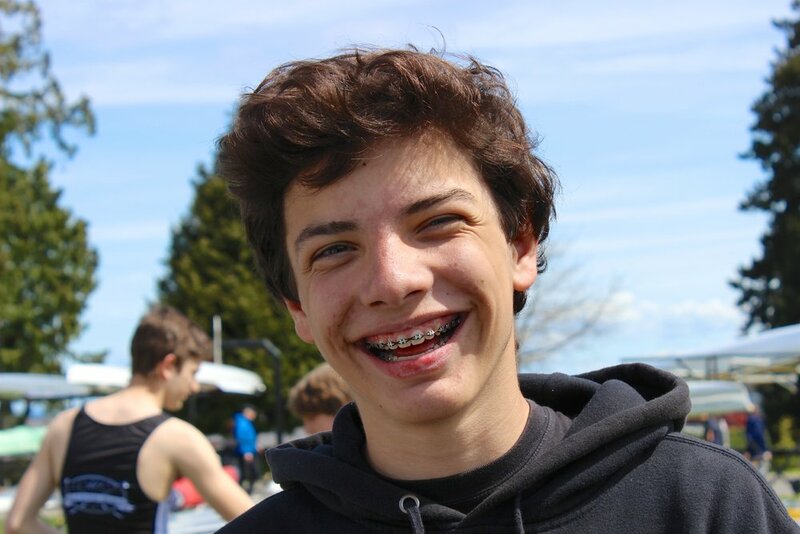 Our Junior A Men’s 4x+, Simon Hatcher, Norman Hilker, Ari Grayzel, Griffin Palmer, and coxswain Rachel Whittington placed third in their heat with a time of 5:26.81. 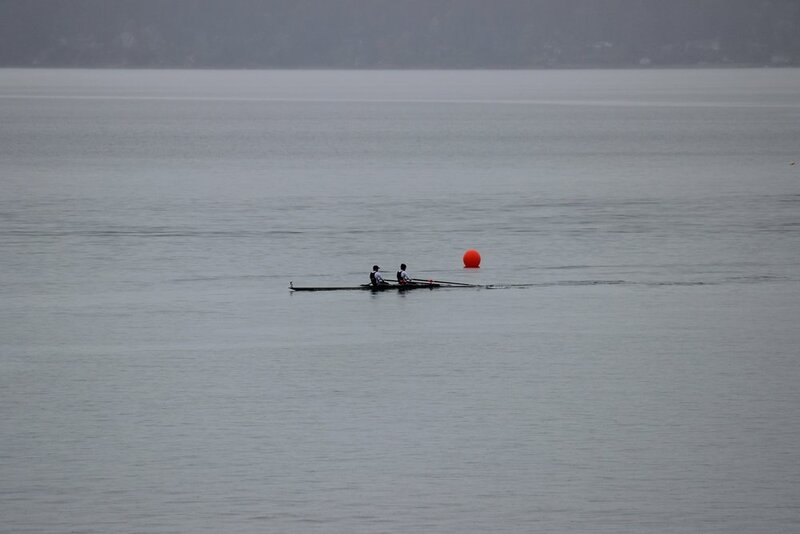 Nicky Tcherven and Max Zimmermann placed fourth in their Junior B Men’s 2x heat with a time of 6:10.13. 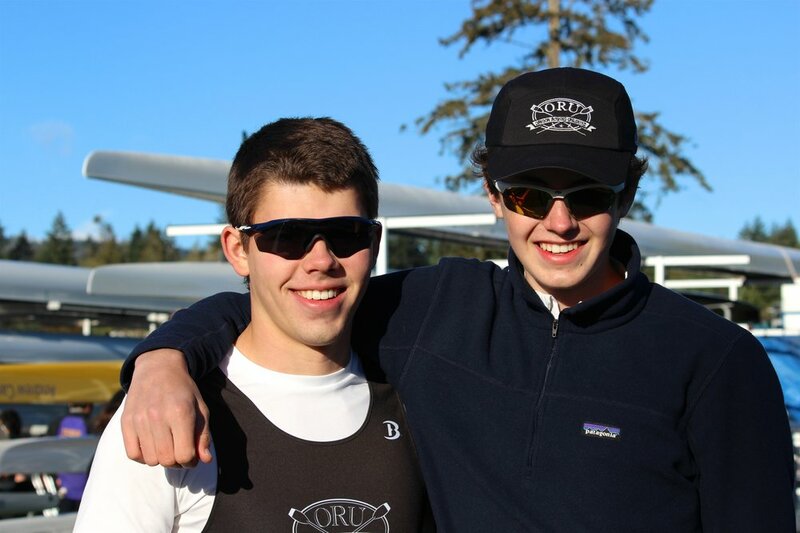 Simon Hatcher and Norman Hilker placed fifth in their Junior A Men’s 2x heat with a time of 6:15.55. 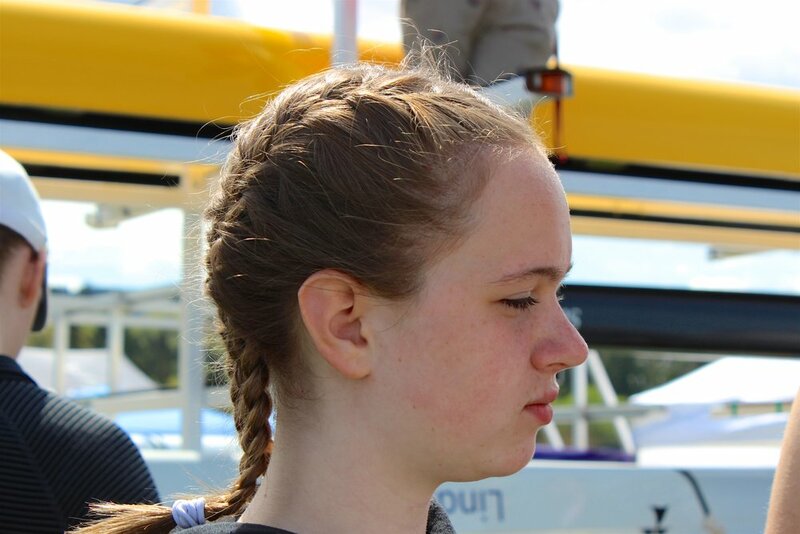 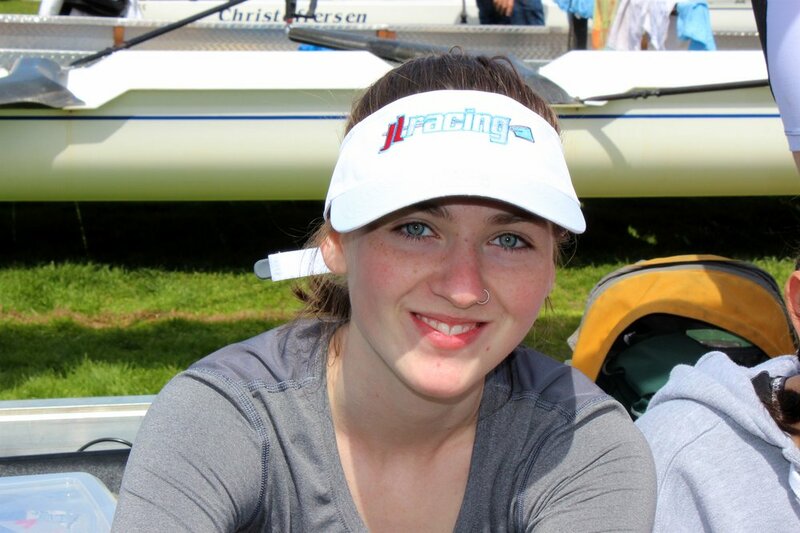 Finally, with a time of 6:40.32, our Junior A Women’s 1x, Desi Petrova, placed fifth in her heat.